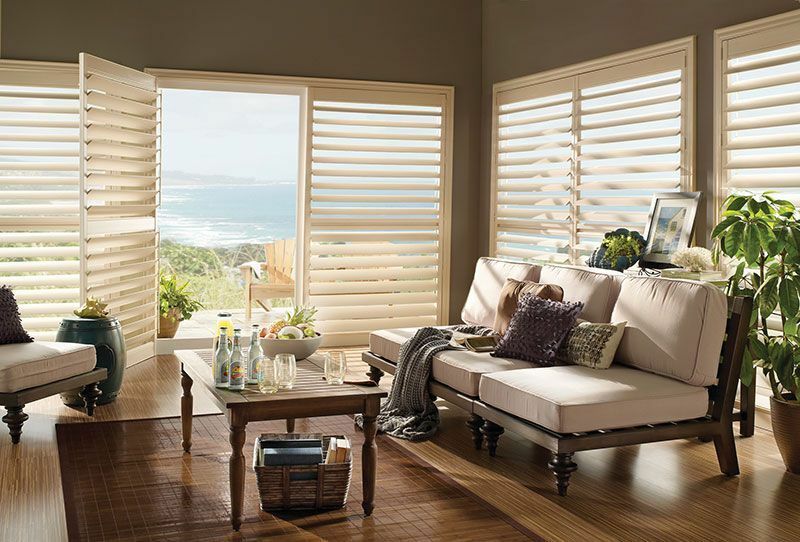 Imagine the crisp, elegant look of interior shutters through your home. 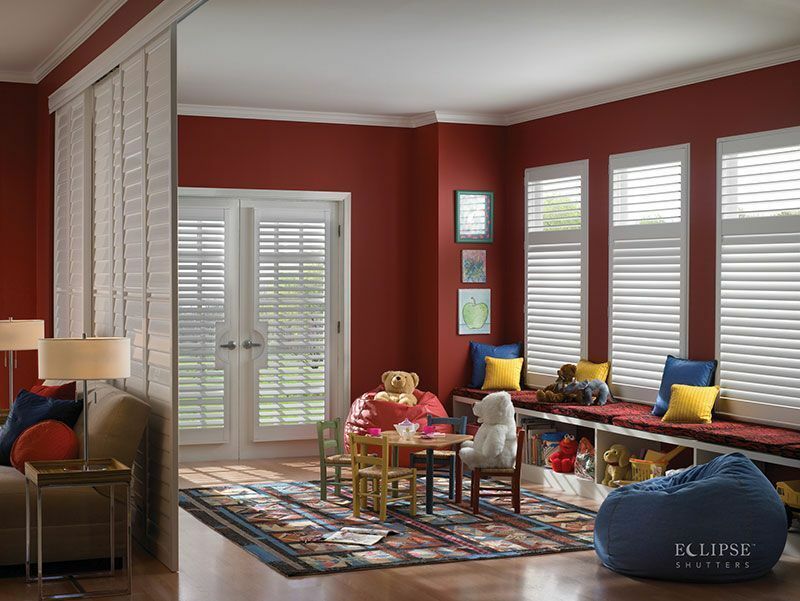 Redolent of the stately Southern plantations where they first became popular, interior shutters instantly upgrade the wow-factor in any room, and not just as window treatments. 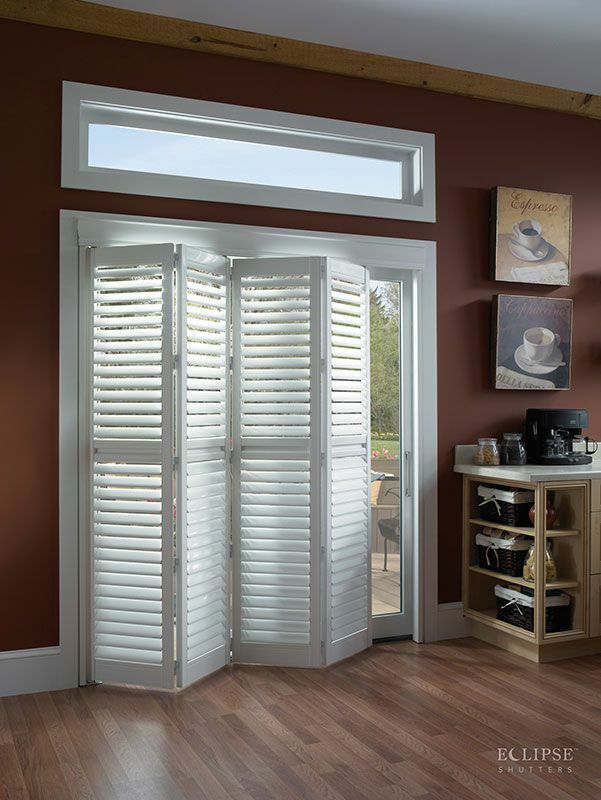 Shutters can also decorate closet doors, French doors and even serve as room dividers. Eclipse Shutters transform ordinary windows into inspiring highlights of the home and are valued for both form and function. Whether they’re installed on traditional windows or bay and bow windows, interior shutters will ensure both a beautiful view and complete privacy as needed. In most homes, closet doors are at their best when they fade into the background, and their worst when they detract attention from the room's design. By using shutters as louvered closet doors, you'll streamline the look of any room and add architectural interest where there was none before. Tightly shut louvers will block the closet's contents from view. 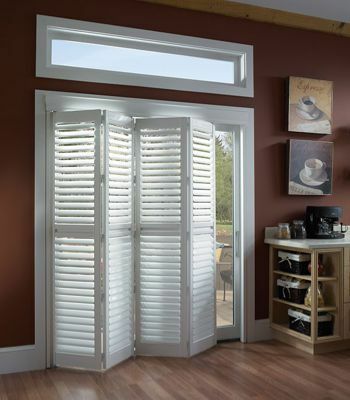 For French doors, perhaps leading onto a screened porch or into a closet in a master suite, shutters are an excellent choice. The shutters are custom made to solve your particular design needs; there is even a contoured design that will accommodate all of the latest latch-style door handles. With a view to the outdoors, keeping the louvers open is a nice option that really opens up a room. In newly finished basements or attics, redone kitchen/dining room areas and home offices, room dividers are ideal for creating separate spaces where no walls exist. Using floor to ceiling shutters brings a very high-end, contemporary look to any project, and can make the newly created rooms on either side shine. Did you know? Louvers are available in three sizes: 2 1/2 inches , 3 1/2 inches or 4 1/2 inches. The wider the louver, the more open the shutter will look and the more view of the exterior of the home.